We are a well-established organization involved in manufacturing and supplying a wide range of Food Products Processing and other Machines. 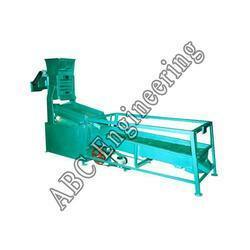 These reliable machines are robust, durable and are known for low maintenance requirements. 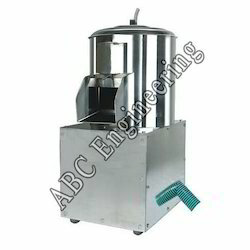 Years of experience in this domain has enabled us to offer a wide range of food products processing and other machines. 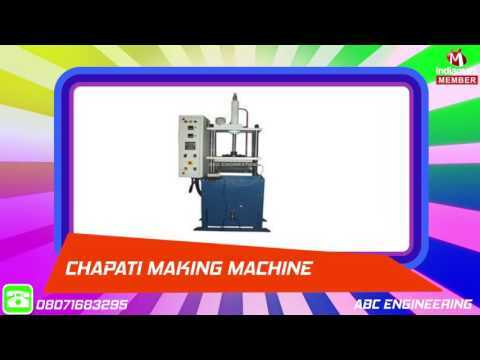 Our range includes Half Cooked Chapati Machine, Agarbatti Machine and Potato Slicer Machine. 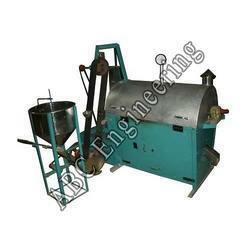 In addition to these, we also provide Potato Machines, Packing Machines and Aval Mill Machines. We make use of quality components, spare parts and other raw material to ensure the conformation of our machines with the international quality standards. 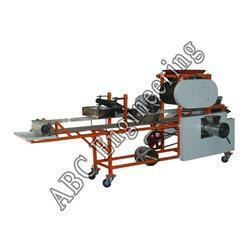 Our machines come with easy to use controls and are known for optimum performance and trouble-free functioning. We, with the help of latest testing facilities, check our machines on parameters like design, energy efficiency and others. This helps us deliver defect free machines to our clients situated in Indian Subcontinent. We strive to attain maximum client satisfaction by maintaining consistency in quality and ensuring timely delivery of our machines. With the constant support and assistance of our professionals, we have successfully processed many orders of our clients.